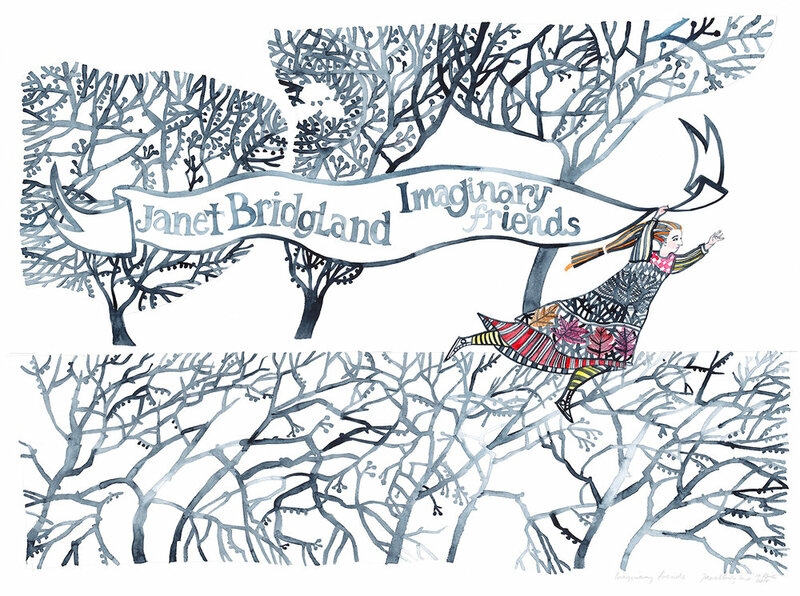 We're excited to be hosting 'Imaginary Friends' by Janet Bridgland and 'Limited Editions: A Printmaking Exhibition' throughout June. Join us for opening drinks from 6pm on Friday the 1st of June at 24 Chancery Lane, Adelaide 5000. The exhibition will run from June 1 through to June 30, with the gallery open 11-5 Wednesdays to Fridays and 1-5 Saturdays.